Stephen Rex Brown Workers packed up at Hottie on Monday night. Stephen Rex Brown Hottie at 5 St. Marks Place. 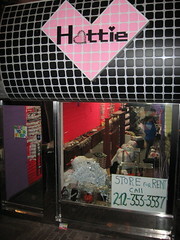 Employees were spotted packing up the inventory at Hottie on St. Marks Place on Monday night. 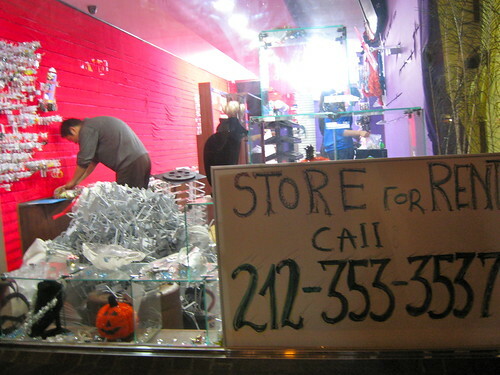 Aurora Berdejo, a sales associate at the gaudy jewelry store between Second and Third Avenues, would only say it was closing for “personal reasons.” Another employee, Olivia Lee, said that the store had been open for four years, and that the rent was $10,000 per month. A “For rent” sign was already up in the window.